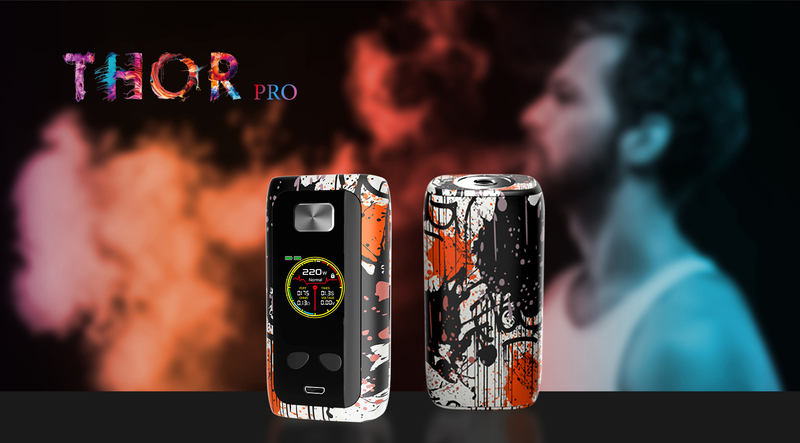 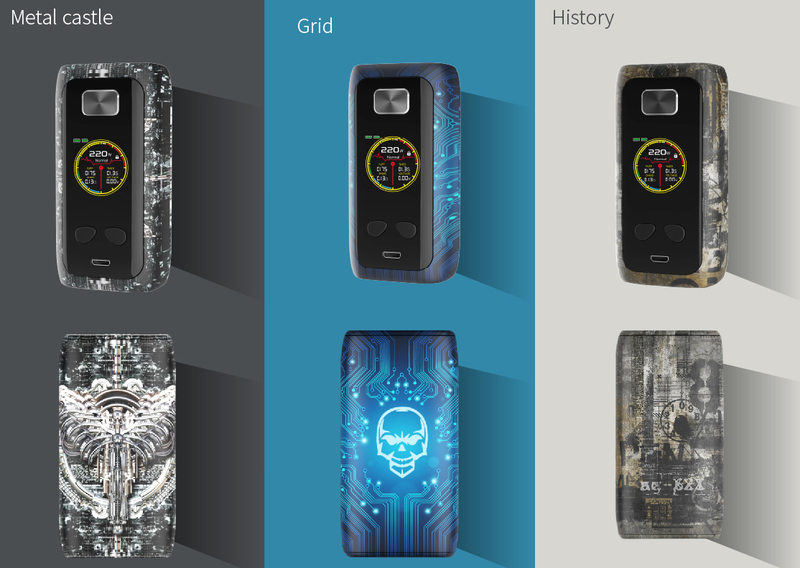 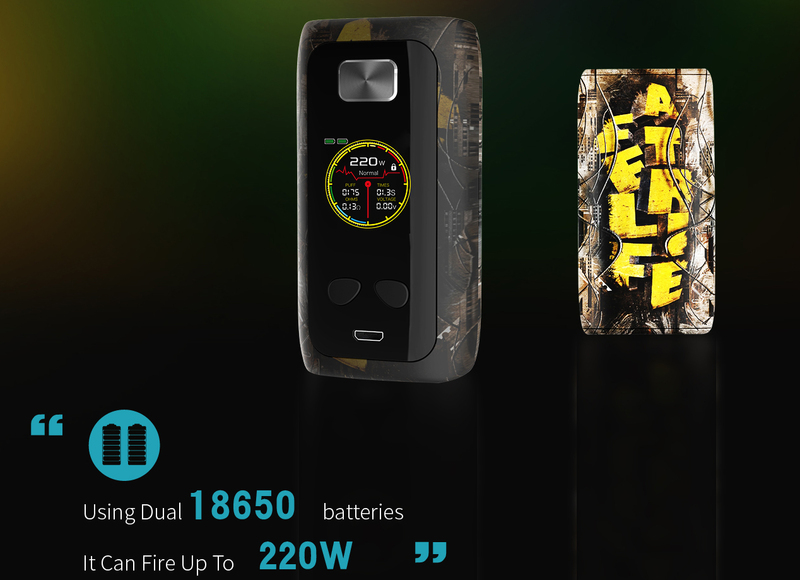 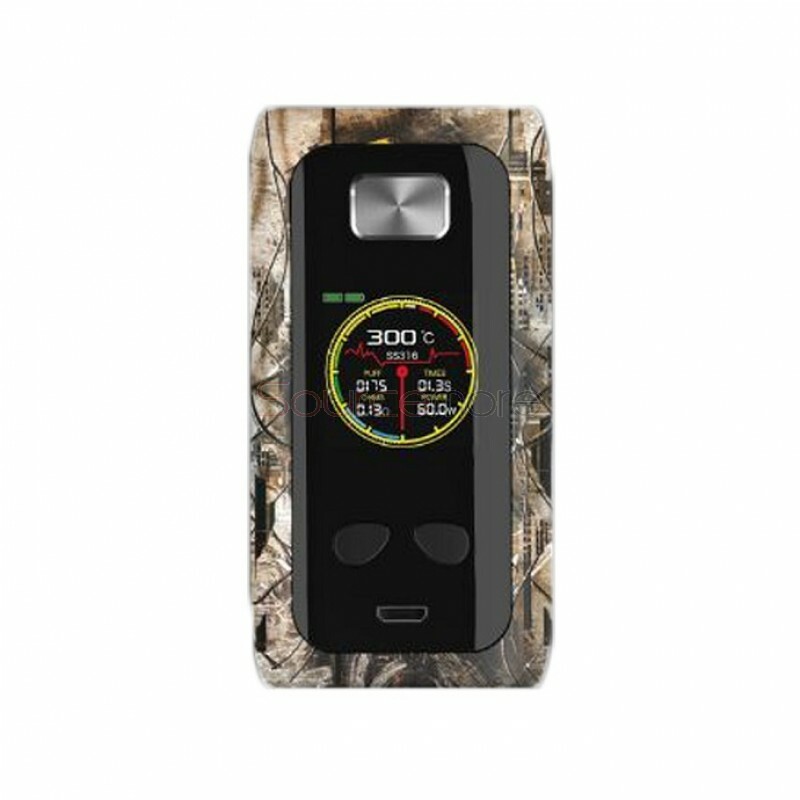 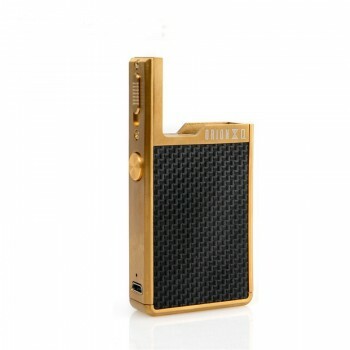 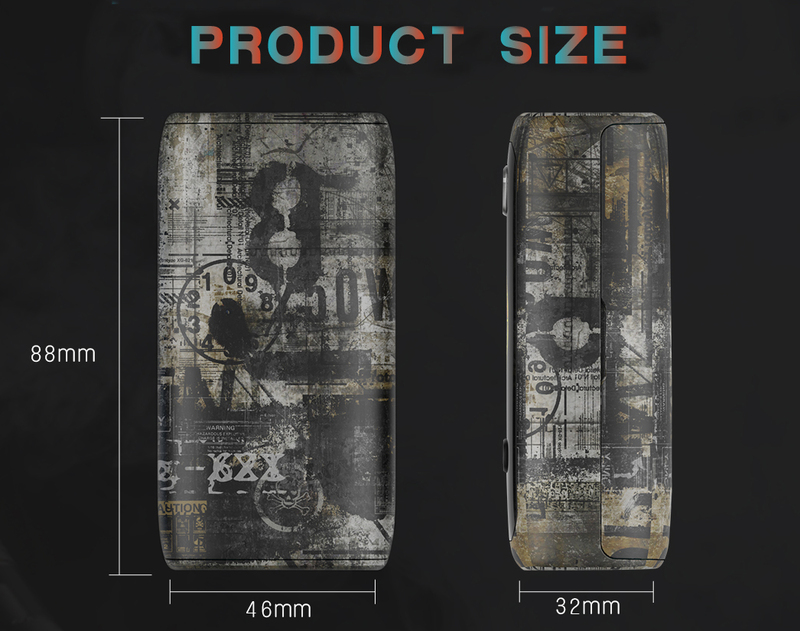 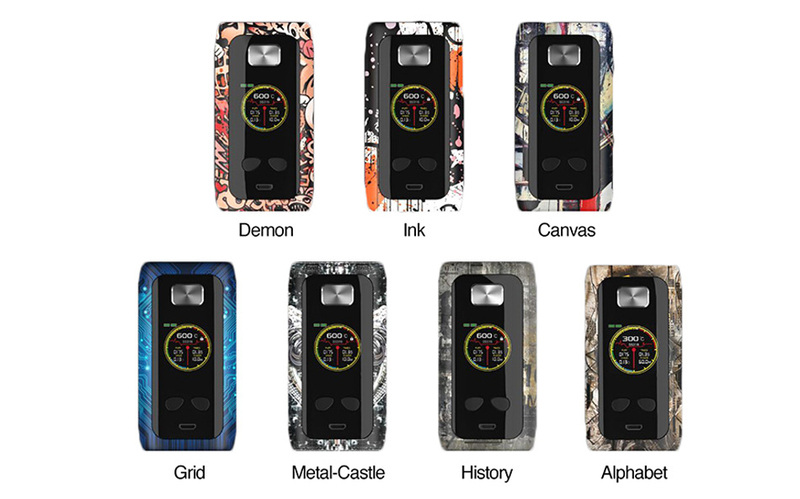 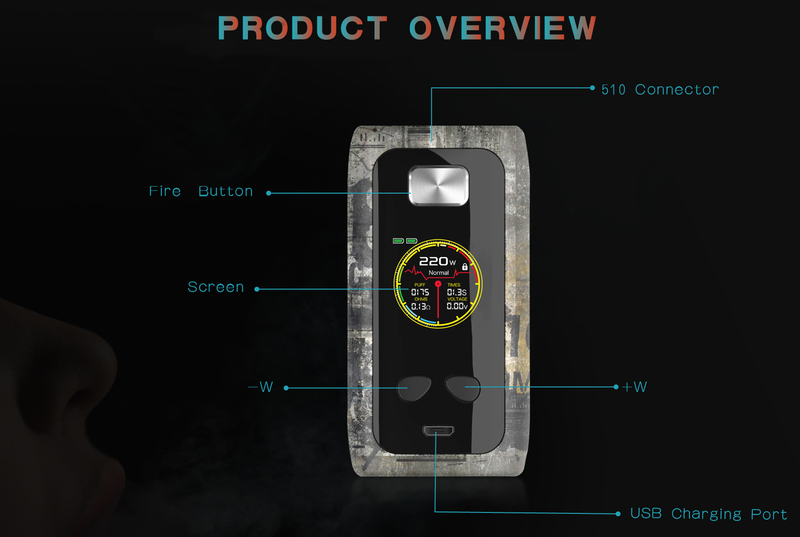 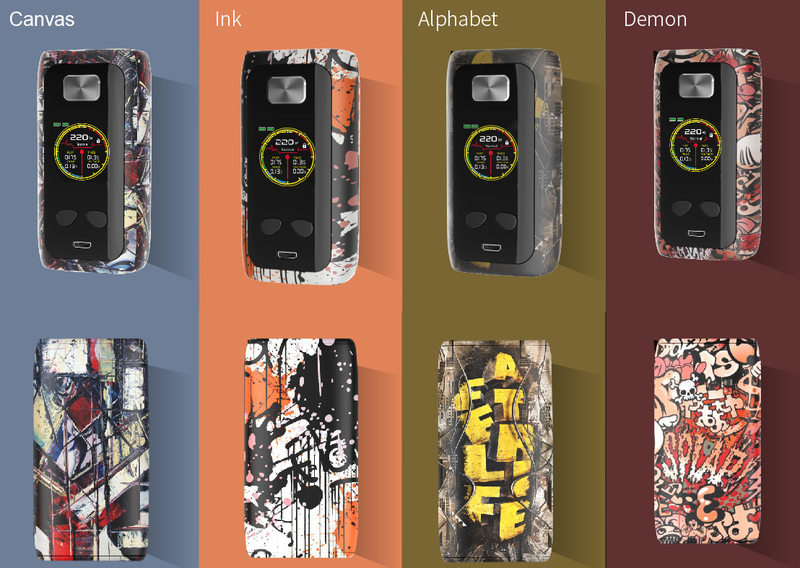 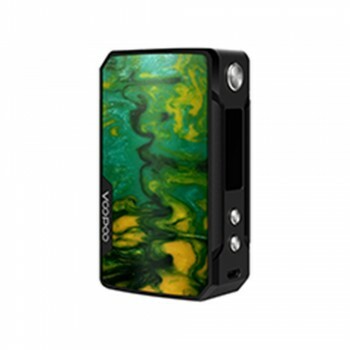 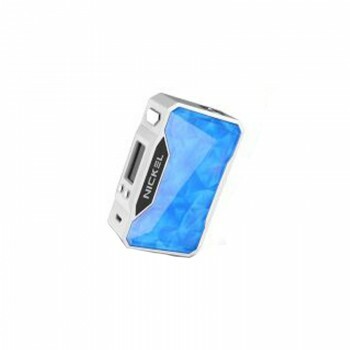 The Think Vape Thor Pro Mod is a more powerful Box Mod with attractive patterns and ergonomic design. 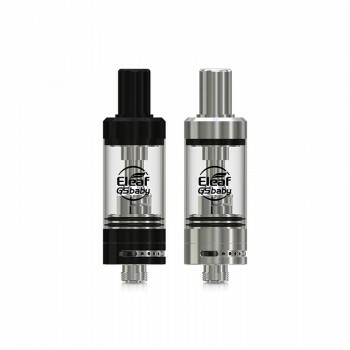 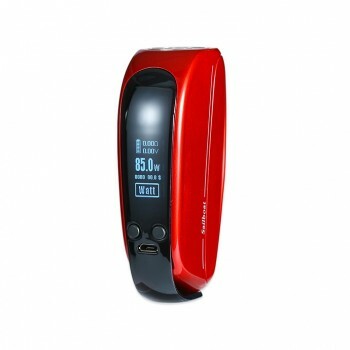 Using dual 18650 batteries, it can fire up to the max output of 220W. 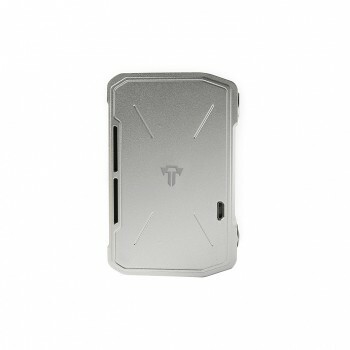 Meanwhile, it provides a stable and high performing VW/TC/Bypass modes with a 1.3 inch TFT screen. 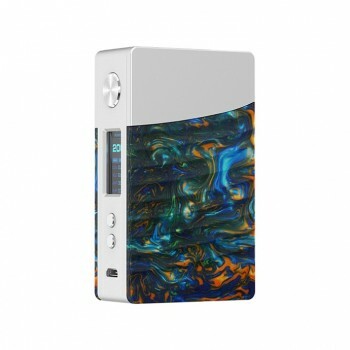 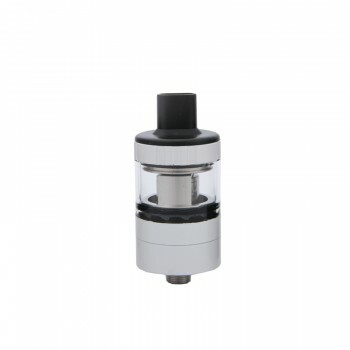 Together with the comfortable operation buttons and easy USB charging, it brings you an extremely powerful vaping experience with simple operation. 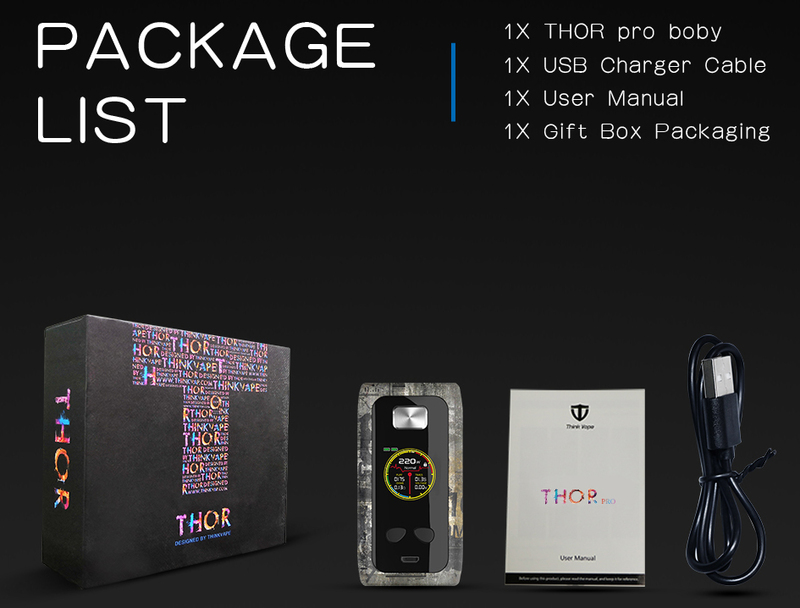 With its high-temperature and short-circuit protection, the Thor Pro Mod will bring you a safe vaping experience. 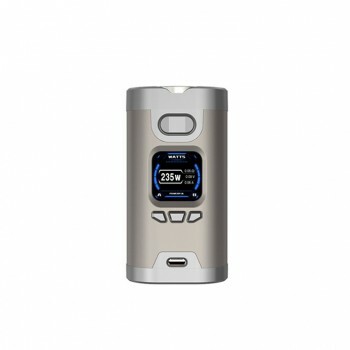 90 Days for Think Vape Thor Pro 220W Mod.